Permanent colouring cream with high lightening. 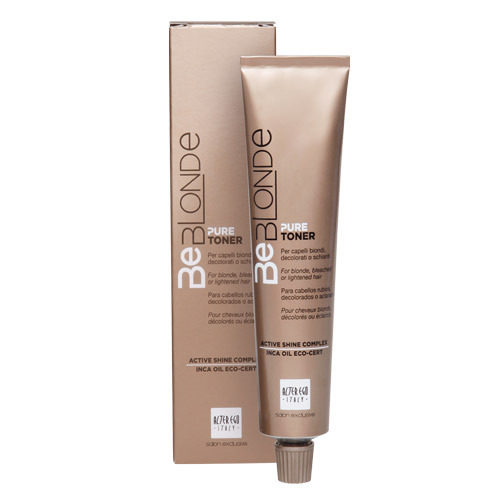 Formulated to balance the , lightening nourishing toner and active principles. 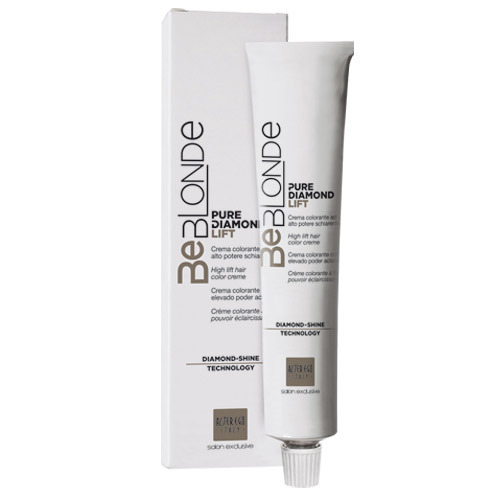 The new conception of pigments combined with a higher content of oils and moisturizing agents , protects the hair structure bringing nourishment , elasticity and brightness of PURE DIAMOND SHINE. 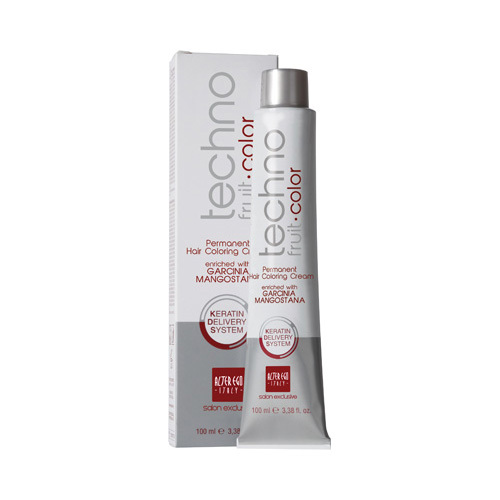 High performance up to 5 bleaching tones , total control of natural riflessatura , calibration of the high-definition reflections with EXTRA SHINE effect that improves the reflection of light. shades: NATURAL/0 HL HL. ASH 1/2 IRISÈ HL/HL. PEARL ASH/91 HL. 7 BEIGE. directions for use: 1: 2 with Cream 40 vol. Coactivator. for maximum whitening performance.